Delaying Building Code energy upgrades for new housing could mean bigger compliance costs for industry down the track, along with locking new homes into higher energy bills, according to a new report from the Australian Sustainable Built Environment Council (ASBEC). Energy efficiency provisions in the Building Code have not changed since 2010, according to the Property Council of Australia (PCA). A draft of the Building Code due to come into force in 2019 is now available for public comment. 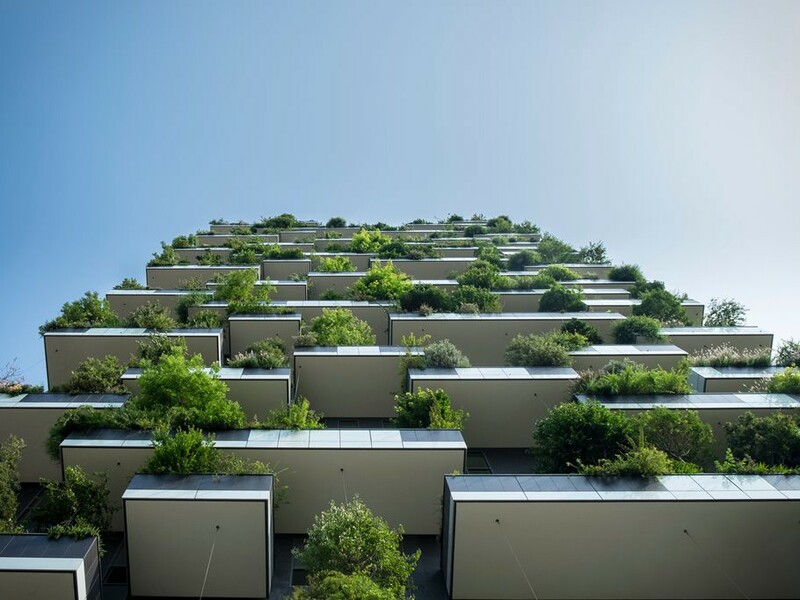 There is a substantial increase in energy efficiency standards of commercial buildings on the table, as well as improvements for interpretation and compliance with the current provisions for residential buildings. However, there is no shift in the energy standards for homes. This leaves the industry waiting until 2022 for the next update, says the PCA. “Energy standards for new homes should go up over time and it makes sense to start now rather than force dislocating change later,” says PCA chief executive Ken Morrison. Suzanne Toumbourou, ASBEC’s executive officer, says setting a target and a clear trajectory to improve long-term performance “makes sense”. “Setting a target would provide certainty for industry and manufacturers, as we’d have a clear idea of where we are heading with policy, and we would know how we are going to ratchet up stringency in the Code over time,” says Toumbourou. ASBEC’s report found that simple energy efficiency improvements such as air tightness, ceiling fans and roof insulation can save families money and have a big impact on energy infrastructure outlays. “We’ve committed to zero carbon by 2050. We know we have to cut Australia’s emissions – and aggressively – to reach that target and have the technology now to deliver zero carbon homes,” says Toumbourou.